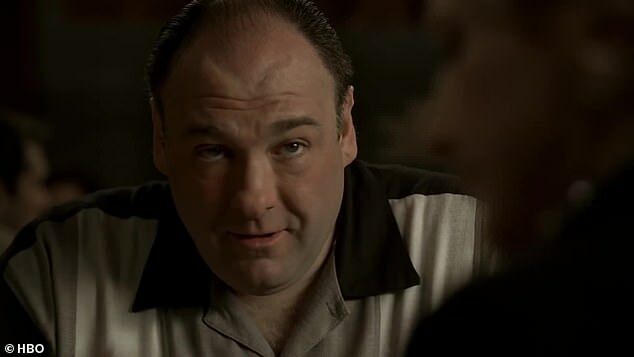 Sopranos fans have long been debating if Tony Soprano died in the show’s cliffhanger ending. 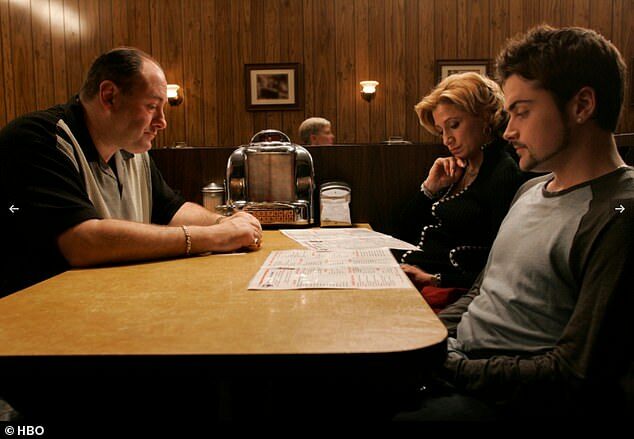 The final scene saw Tony, played by the late James Gandolfini, at a diner with his family, convinced a rival gang are after him. A stranger walks in, it appears the end is coming – and the screen turns black for ten seconds, before the credits roll. 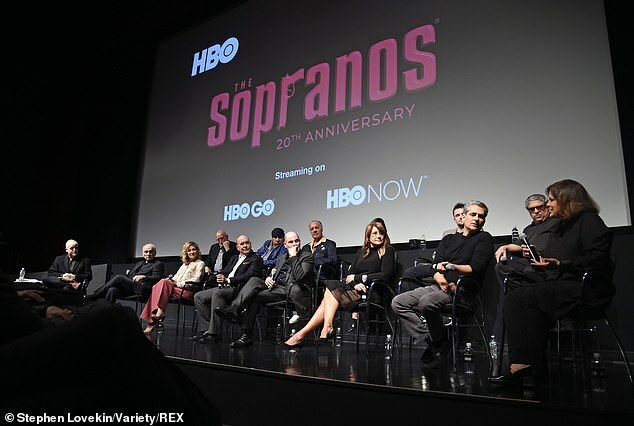 Now, as the program celebrates its 20th anniversary, the creator David Chase has admitted that he did have a death scene in mind for Tony Soprano, though he refuses to confirm that the mobster actually died during the controversial finale. 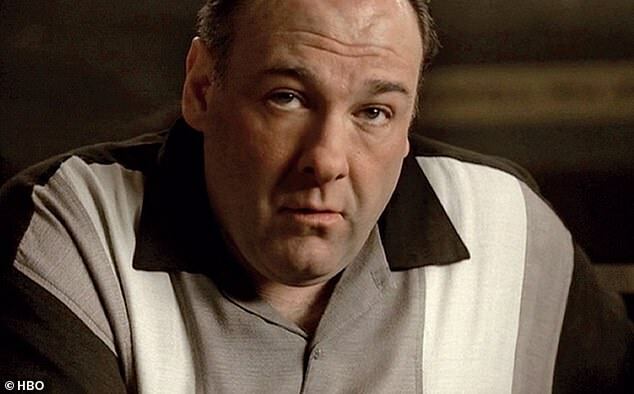 Gandolfini, who played Tony Soprano, died suddenly from a heart attack, aged 51 in Rome on June 19, 2013. Previously, the show’s creators have refrained from saying what really happened to Tony as viewers were quite literally, left in the dark. 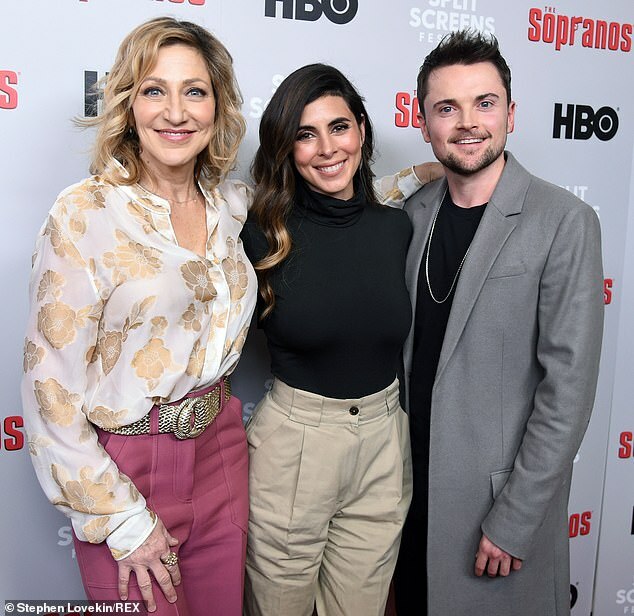 The revelation came in a new book titled The Sopranos Sessions by entertainment journalists Alan Sepinwall and Matt Zoller Seitz. Time reports that Chase was asked about the conclusion of the show in a discussion about the book and he admitted he planned the ‘death scene’ two years prior. 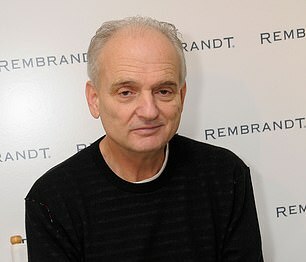 Chase said that the ‘death scene’ involved Tony’s feud with New York mobster Johnny Sack, a prevalent theme in the show’s fifth season that aired in 2004. He said: ‘Tony was going to get called to a meeting with Johnny Sack in Manhattan, and he was going to go back through the Lincoln Tunnel for this meeting. ‘It was going to go black there and you never saw him again as he was heading back, the theory being that something bad happens to him at the meeting. Gandolfini in 2012 told Vanity Fair that the show’s unlikely ending to the series had him flummoxed – at first. The news came amid a renewed nostalgia in the influential series amid its 20th anniversary, as it first hit the air January 10, 1999. 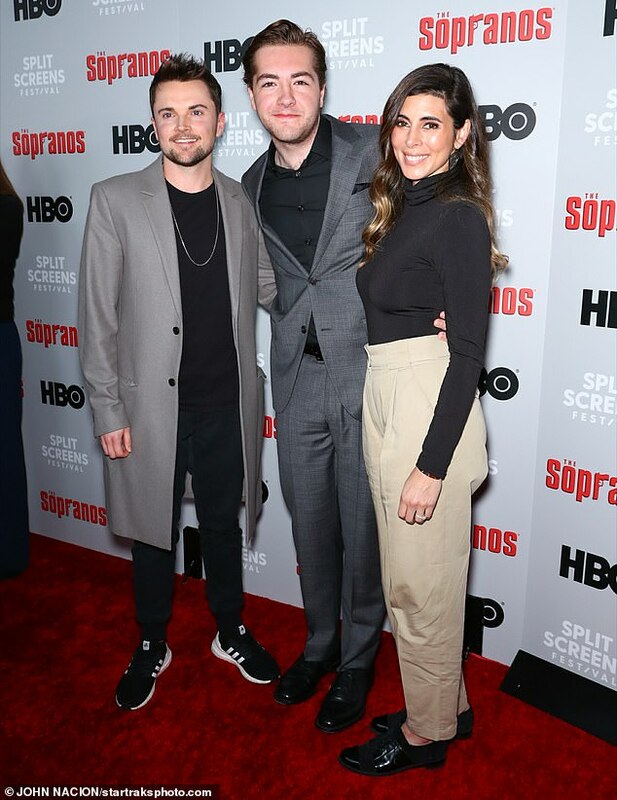 On Wednesday, Chase and a large group of cast members – including Falco, Sigler, Iler, Curatola, Lorraine Bracco and Michael Imperioli – appeared at Woke Up This Morning: The Sopranos 20th Anniversary Celebration, an event held at New York City’s SVA Theatre that celebrated the show’s legacy. Also making an appearance at the celebration was James Gandolfini’s son Michael Gandolfini, 19. 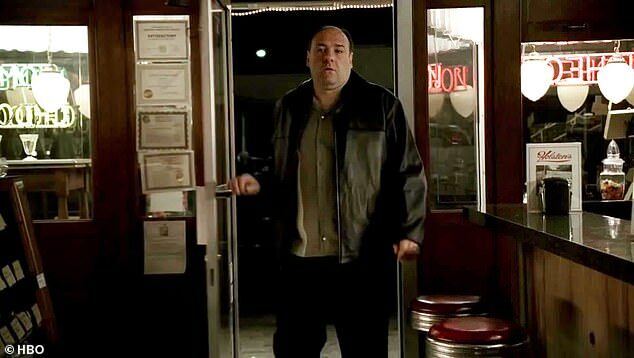 The most popular and enduring theory – which has since been confirmed – is that Tony Soprano was killed as he sat down to eat with his family at the diner by the man with the members jacket. 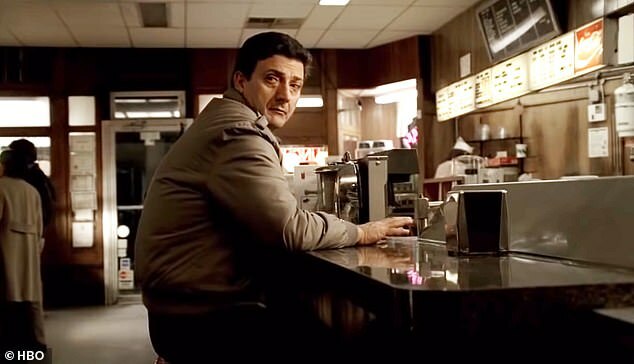 The man in question can be seen sat at the diner moments before he disappears into the restroom and then comes back to shoot Tony. The fade to black is the crime boss dying. 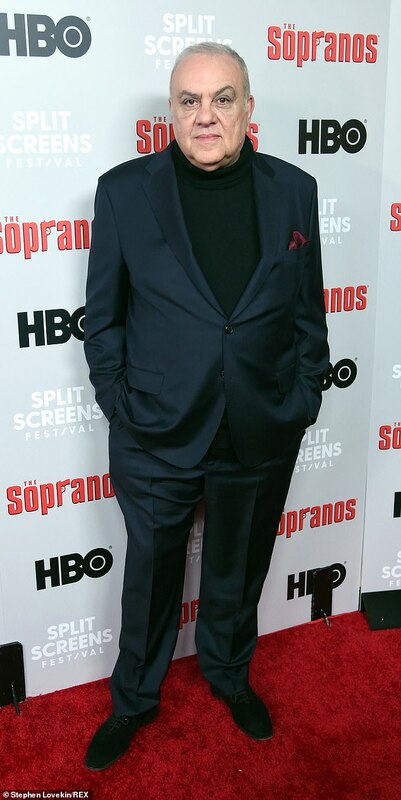 The Soprano wasn’t exactly healthy, between the booze, cigars and all that pasta, plus his fainting episodes of the earlier seasons, led some fans to believe he may have passed out or died under less violent circumstances. One theory was that Tony actually died in The Test Dream, which features a lengthy dream sequence. On Reddit, fans discussed the idea that Tony actually died in that moment and that the entire final season was him processing his last memories before his brain stopped. One even wilder theory was that the fade to black represented the death – of the audience. The scene jumps between Tony’s POV and the viewer’s. But at the moment when the music stops and it fades to black, the viewpoint as that of the audience’s, not Tony’s. A fan believes that the show creators, tried of the audience’s blood lust, made the viewer a character itself. A character that got whacked – and never even saw it coming.